The Bugs Are Back In Town. What Do You Need To Know? Spring brings warm sunshine and colorful flowers… and parasites. Parasites are a real issue in our pets. They come in both internal and external varieties. Some examples of external parasites include fleas, ticks and mites. Internal parasites include heartworms and intestinal worms. 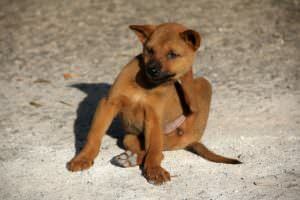 Fleas are carriers for some diseases, but not many are prevalent for our house pets. 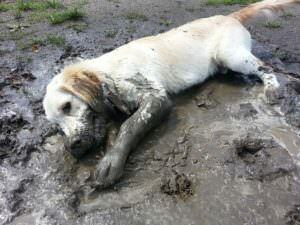 Fleas can make pets miserable and flea allergy is a common problem for our pets. 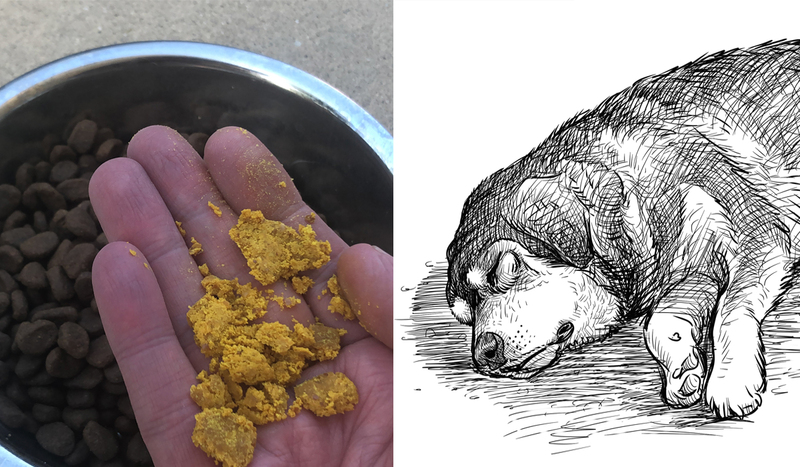 Flea saliva is an extremely irritating substance and flea bites cause profound pruritus for pets and people too. Fleas love to get indoors where they can live year-round. Their goal is to have a blood meal so that they can lay eggs and make baby fleas. Prescription flea products will always be the strongest and most effective products. If you can budget for these, they will be effective and come with technical support from your veterinary team on use, safety and best application. If you cannot afford the prescription products, there are newer over the counter products that will suffice. Since pets are not very likely to die from a flea infestation unless very severe, this is an area where you might elect to go with cheaper products, understanding that you are probably sacrificing effectiveness. 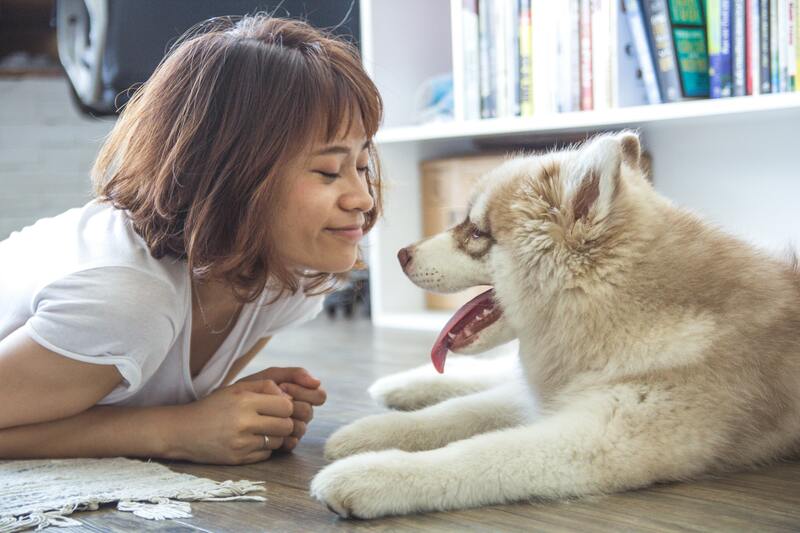 Not buying any flea coverage at all should not be an option for your pet’s comfort and to prevent infestation of your home, but skipping it or skimping on it is not as likely to kill your pet. It may cause discomfort and inconvenience for you, but only in rare cases will flea issues be life or death. Ticks can also carry some pretty serious diseases and many are regional. I see tick borne diseases every year. 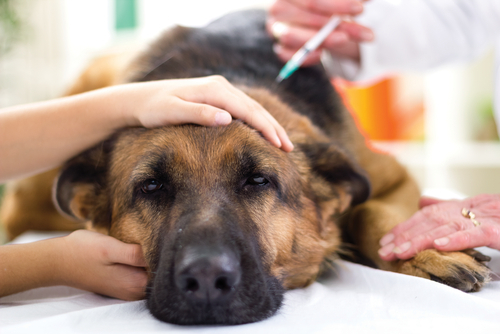 Your pet can die from tick borne disease, and at the very least they can make pets feel really rotten. Ask your vet which diseases are prevalent in your area. Many flea products also cover ticks. It is beyond the scope of this article to compare and contrast the actual brands of flea/tick coverage, but I believe that prescription products are likely to be more effective and many times more convenient (and possibly safer since they come with the expertise and advice of your veterinary team). Like fleas, ticks are a discomfort and an inconvenience, but only in specific incidences are they life or death. I always recommend careful tick protection, but not every tick carries every disease. Internal parasites are a much bigger issue in my mind. Because they reside inside of pets, they can cause unapparent and insidious damage that can risk the lives of affected animals. 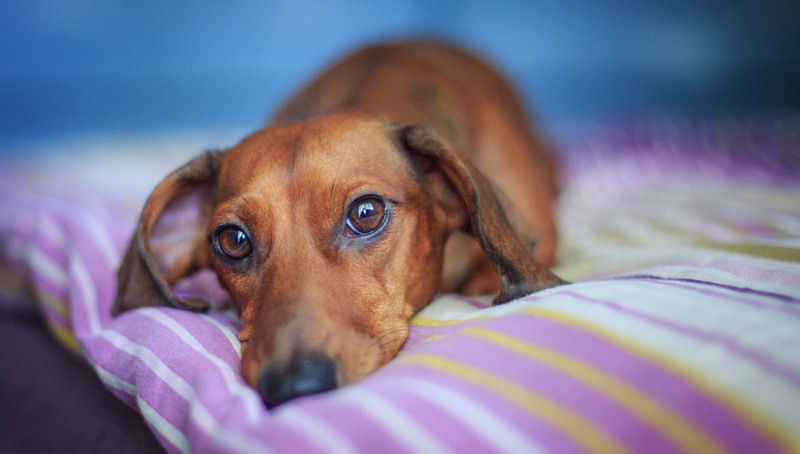 Intestinal worms, including things like hookworms and roundworms, can cause signs like vomiting and diarrhea, but can be present even if your pet seems unaffected. They tend to damage the intestinal walls where they attach and their mere presence causes inflammation. I have treated juvenile animals for life-threatening worm infestations and sometimes these babies die. Worms will seed the soil where your pet hangs out and serve as a source of re-infection for your pets and other animals. It is my opinion that anthelmintic products should only be purchased from a veterinarian. Misuse and under dosing of readily available OTC dewormers have contributed to worm resistance and I fear that we may someday have limited effective medications available at all. Tapeworms are also an intestinal parasite, although they come from fleas and not soil. There is no OTC deworming agent that is effective against tapeworms, so you will have to get them from your vet by prescription only. They are another reason that you might opt to budget for prescription flea coverage. There is a zoonotic (disease shared by pets and people) potential as well with some of the intestinal parasites. This is NOT an area where money saving cuts should be made so when your vet suggests that you need dewormer, it is probably a good idea for the safety of your pet and your human family. In my estimation, the most important internal parasite of dogs (and less commonly, cats) is the heartworm. Dirofilaria immitis is a nasty worm whose larvae ride along in a mosquito and infect your pet in a bite. These baby heartworms travel around in your pet’s blood and mature, along the way finding a cozy spot to reside in the heart or vessels of the lung. Every minute a heartworm (and most infections are more than a single worm) is anchored to these vessel walls, inflammation and scarring are damaging the tissue. 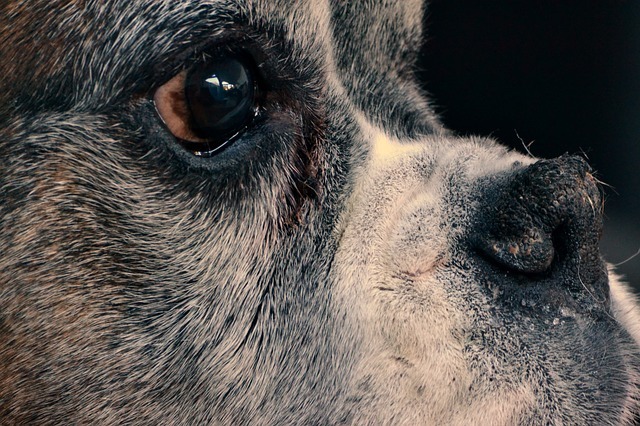 Untreated dogs will progress to congestive heart failure. Cats often succumb to sudden death, but many other common feline respiratory issues have been thought related to these worms. 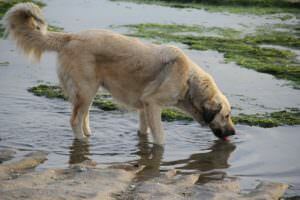 When your vet recommends heart worm preventative products they are CRITICAL. These products are available only by prescription so if you think that you are protecting your pet with something that you got over the counter, you are misled. This is another area where skimping is a bad idea and could kill your pet. The debate about where to buy your products and which products are best is material for a different blog. In this article, I want to help you know which recommendations are convenience and comfort based and which are life or death. If you can budget for it, all of the above parasites should be addressed. 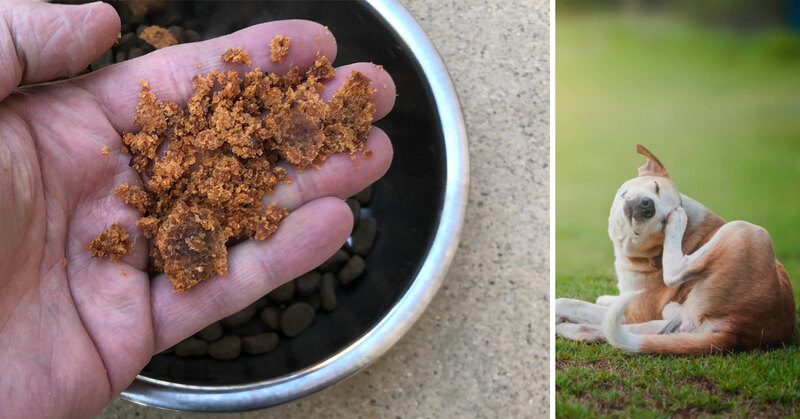 If you have ever had fleas in your home, you probably do not penny pinch on these products. Ticks certainly can represent a health risk for your pets although not as common and imminent as heartworm disease and intestinal parasites. Trust me when I say that I see heartworm positive dogs very frequently and it is a rare dog that has had no preventative that remains heartworm free. Heartworms kill dogs and cats. 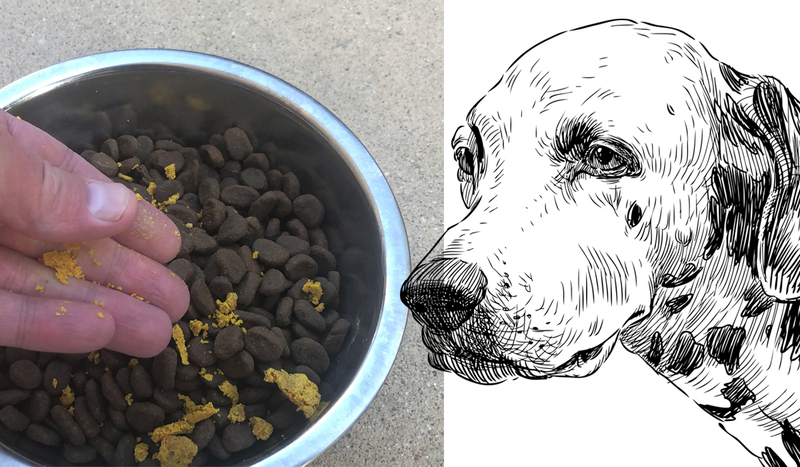 So if you must choose, prioritize heartworm preventatives (which usually include intestinal parasite coverage as well) over all other products.